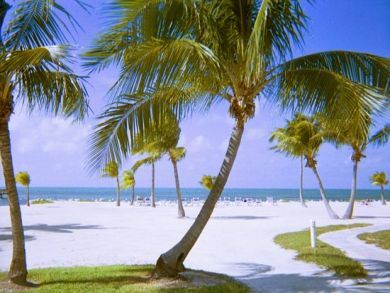 Seven Bedroom Beach Rental Islamorada OCEANFRONT! Presenting this absolutely lovely seven bedroom/ five bathroom luxurious oceanfront estate! 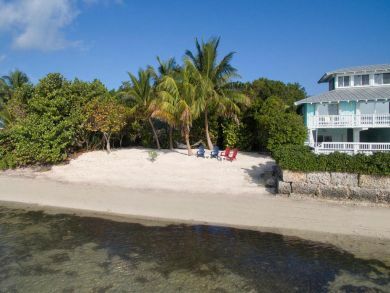 A gem of a home set within Matecumbe Key in Islamorada. Rich lush gardens frame the oceanfront pool and Jacuzzi. Guests love the soaring palm trees as well as the private beach which is situated just steps away from the pool! This amazing beach Estate comes with private dockage. WHAT DO WE LOVE ABOUT THIS AMAZING BEACH ESTATE! - Located steps away from your private white sand beach - Oceanfront heated pool and Jacuzzi - Elevator - Lush, native, tropical garden - Gated Estate - Private canal dockage down the road, putting out oceanside towards Alligator Reef - Access to neighborhood boat ramp - Garage on property - And so much more! Average rate is $19,000/Month. Plus taxes and fees. Rates vary by season and length of stay.